MSU Honors College students take to the stage at Tippet Rise! We are thrilled to announce a very special event coming up at Tippet Rise: an afternoon concert by students and faculty from Montana State University’s Honors College. Titled the Honors Musicale, the event takes place on Saturday, October 6 and features performances by nine Honors College students as well as the department’s dean, Dr. Ilse-Mari Lee, on cello and piano. The Musicale also includes a performance by the 19-member Aoide Singers, founded at MSU in the fall of 2012. Works included in the program span the centuries, from Mozart to Rachmaninov to contemporary composers Arvo Pärt, Eriks Ešenvalds, Martin Åsander and Dean Lee. 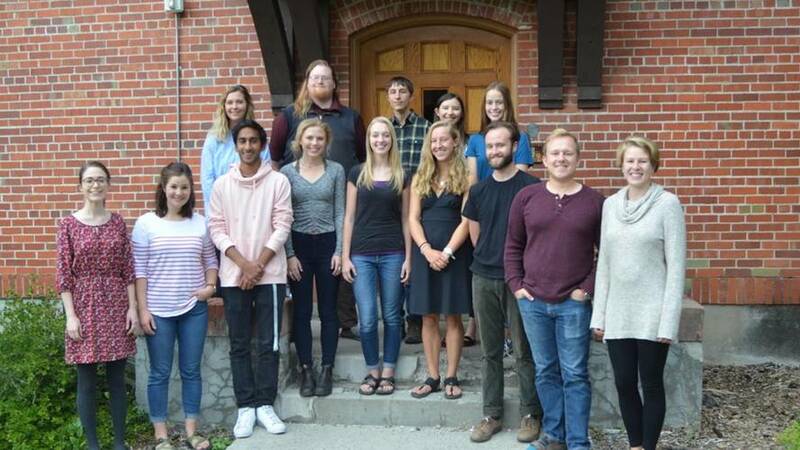 Established in 2013 by the Montana University System Board of Regents, the Honors College provides opportunities for students to study, conduct research, and exchange ideas in a challenging and supportive academic environment. The Honors Musicale takes place Saturday, October 6 at 3pm. Admission is $10 per person and free to children 21 and under. For tickets, please click on the link below. We hope to see you at the Honors Musicale at Tippet Rise!